As men age, and hopefully get a little bit wiser, and they begin to notice that they aren’t quite as spry, as quick, or as full as boundless energy as they were when they were younger – but it has less to do with “getting up there in age” and more to do with their body’s biochemistry effecting them. You see, as men get older, their body’s begin producing lower and lower levels of testosterone which leads to an inevitable decline in healing capabilities, energy levels, sexual drive, and even motivation – amongst other things – that used to be played offense simply getting older, and something that had to happen throughout the natural course of a man’s life. Today, with powerful testosterone supplementation solutions like testosterone enanthate, men can quickly get back to similar levels of energy, sexual drive, motivation, and passion for life that they enjoyed in their late 20s to early 30s – regardless of their age! Taking advantage of decades and decades of science and research, most of the testosterone supplementation solutions have been proven to be very safe, very effective, and amazingly affordable – though there are certainly somethings that you’re going to want to be aware of before you decide to move forward with this type of treatment. Hopefully by the time you are done with this quick guide in regards to testosterone enanthate you’ll be able to decide whether or not it is right for you! As far as testosterone supplementation solutions are concerned, there are really two different and distinct products that have gained global prominence and popularity – one of them being testosterone enanthate. An injectable supplement, this particular form of testosterone has been used by elite level athletes, bodybuilders, and even “weekend warriors” just looking to boost their testosterone levels through the roof to squeeze out more athletic performance – but that’s not all that it is good for. Doctors, scientists, and researchers (as well as physical therapists and rehabilitation experts) have all been experimenting with and perfecting the dosages of testosterone enanthate to create major health breakthroughs and anti-aging solutions. So far the results have been very promising, with a number of commercially viable solutions already available out on the market today. 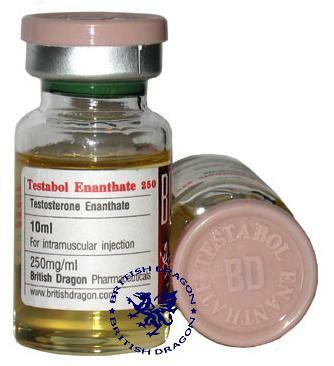 Unfortunately, testosterone enanthate is very difficult to come by in the United States (at least unless you are a doctor or other medical professional) as it has been banned under the controlled substance regulations. You’ll need to speak with a highly trained and trusted medical professional to take advantage of the big benefits that this particular testosterone supplementation brings to the table. And that’s just the beginning of the big benefits you will be able to enjoy when you start to supplement with testosterone enanthate! On top of those major lifestyle changes and upgrades, you’ll also be able to heal much faster, pack on muscle mass more easily, and generally become the kind of man that you’ve always dreamed of with very little extra effort whatsoever. Your body will begin responding to the supplementation almost immediately, and within a handful of hours you’ll feel completely and totally rejuvenated. As mentioned above, you’ll need to speak with a trusted and highly trained medical professional to take advantage of or leverage any testosterone enanthate supplementation (or risk the long arm of the law and the consequences that come from possessing a controlled substance in the United States), but doing so can completely and totally transform your life almost overnight. Dosages for this particular testosterone supplementation vary widely, which is just another reason to seek out highly qualified medical professional assistance before you decide to take advantage of this solution. 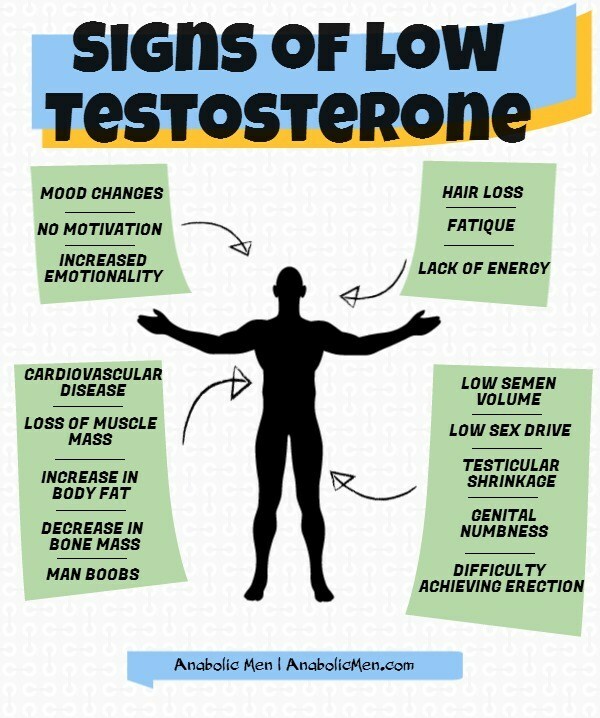 Obviously, self-medicating with any testosterone supplement is a bad idea – so make sure that you seek out that help and assistance as early as possible. As with any other powerful prescription grade products, there are a number of side effects that you need to be well aware of. Some include skin issues, a deepening of your voice, prostate hypertrophic conditions, hair loss, acne, and problems with your kidney or liver, all of which can be quite serious. Again, to completely avoid the side effects (or at least to manage them as well as humanly possible) you’re going to need to use this kind of supplementation only under expert medical direction and with the help and assistance of professional experts that know what they’re doing, note the right dosages, and can see warning signs to more serious side effects before they become life-threatening conditions. The cost associated to using testosterone enanthate varies widely, depending entirely upon how much of it needs to be purchased, where you are purchasing it from, and whether or not you are going through legitimate and legal channels to secure it. The “black market” of this product is definitely booming, and most people would be able to secure it with just a bit of effort searching in their own home town. However, those prices are going to be absolutely through the roof – and that’s only one of the negative side effects to purchasing it outside of the legal channels. If you decide to purchase this supplement, it should always be through the proper legal channels, and under the direction of a highly qualified medical professional. If this is the case you should get testosterone enanthate much more cheaply than you would have been able to otherwise, and your insurance may even cover the majority of the purchase.